Venice Beach is very strange…and the women’s bathroom is disgusting. HA! I guess every big city has something that makes it unique in a bit of a sad way. Hmph. What do they talk about in your neck of the woods, huh? What about an “Only in Indiana” post, woman, hmmmnnnnnnn? 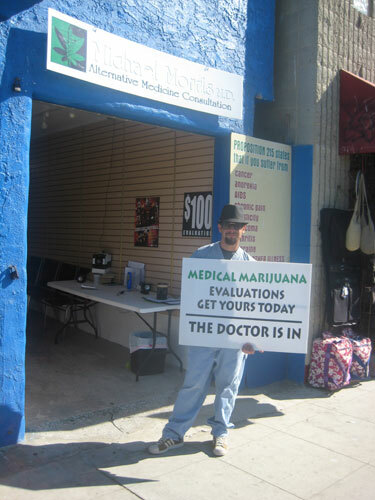 LOL, I remember that medical marijuana dude from when I visited there a month ago. Did you get to see people just sitting out in public at the beach, openly smoking weed? That was definitely something I’d never seen before. I looked at the first picture and thought, “Nope, not only in California…in Colorado too!” There are an amazing number of … um … dipenseries here. 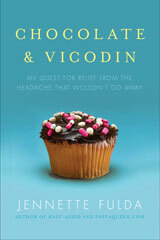 California is a totally different world – a stoney fairy land. My boyfriend’s brother lives there so we hear about how casual everyone is about smoking. Nutty. Can you believe I used to live within walking distance of the boardwalk? (Suzanne Somers has a place down there too). Moving out of California was the best thing I ever did! Love the blog meet up coverage too. I’m glad you can still respect that everyone is different, and though even I wish I were one of those “Hey, I won a 5k!” people, I just am who I am and can only be the best ME every day. Hunky Santa: Santa Claus’ fit son, and his strippers, er, candy cane girls. THAT’s how you know you’re in LA. (i used to live right by this mall, happily I moved, so I can’t smell his peppermint & drakkar noir aftershave, but there’s a giant billboard advertising his…services… on my way home from work. LA is definitely a trip! You were literally 6 blocks (or less) from our house!!! I’m headed down to Venice Beach this weekend. 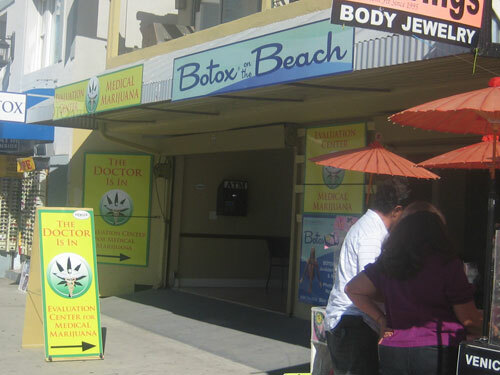 Sounds like it’s changed since I’ve been there, but Botox on the Beach? Ugh. People smoke everywhere here, it’s more acceptable than public alcohol consumption.